For centuries, humans have been using flowers to enhance the appearance, presentation and flavor of food. In fact, Eco Centric reported that roses have a longstanding history as a garnish as well as candy. Rosewater is still a common flavor component, especially in sweets in the Middle East, while nasturtiums and fennel blossoms are mentioned in Apicius, a cookbook from ancient Rome. Orange flower water was used as a flavoring in 16th century Sicily, while Medieval Europeans and Native Americans made elder flowers into teas and cordials. Today, there are a multitude of fresh flowers that can be used in a range of sweet or savory recipes, or to add color to a dish. However, not all flowers are edible. Follow these tips to incorporate botanicals into your next meal for a truly unique flavor profile. It's imperative to beware of any unpalatable or poisonous blooms. Therefore, the Post-Gazette explained that you'll need to be able correctly identify plants. It's not adequate to know if a plant is a lily or a pea, for example. While the flowers from common garden peas are edible, flowers from sweet peas are not. And although daylilies can be eaten, belladonna lily, gloriosa lily and lily-of-the-valley are poisonous. The news outlet stressed that it's crucial to know and trust the source of the flower, ensure that it was organically grown and be certain that it has not been sprayed with pesticides. To eliminate the possibility of an allergic reaction, the news provider suggested introducing flowers into the diet cautiously to observe how your body will react. Those with asthma, allergies or hay fever should avoid flowers from the daisy family. 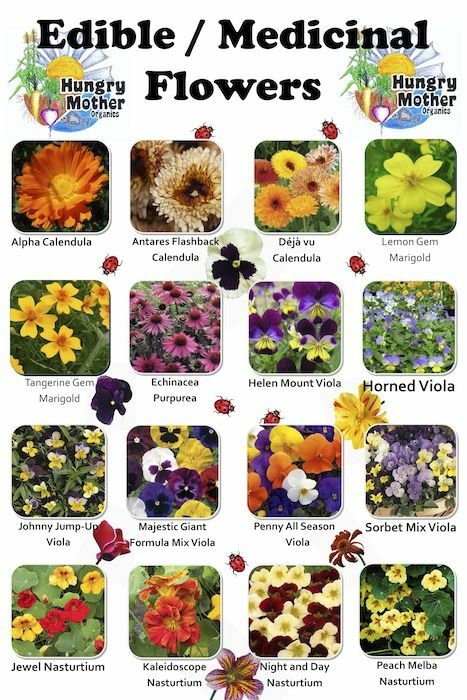 As Eco Centric pointed out, most edible flowers are extremely perishable after harvest and therefore, should be eaten as quickly as possible. If not eaten the same day they were picked, the source advised storing them in a single layer in a shallow container or plate lined and topped with paper towels. petals (such as nasturtiums, borage and violets) into a mixed green salad, or topping a hot vegetable dish with onion blossoms. Nasturtiums can add a peppery flavor and colorful flare to a bowl of greens, though marigold petals, herb flowers, chopped squash blossoms rose petals and pansies also work well. Eco Centric recommended using a light salad dressing and adding flowers last as they tend to wilt quickly. fried flowers, like elderflower fritters, make for a tasty dessert. pansies are a nice accent when baked into cookies, the news outlet reports. Edible flowers also make for a decorative topper on cakes. elderflower makes for an unusual syrup. With these tips, you can savor the uncommon flavors of flowers in endless ways. 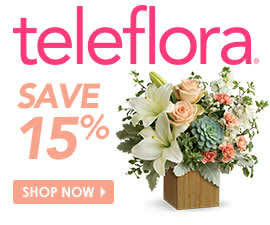 For more recipes, follow Teleflora’s “Flower Power” Pinterest board. Read more about edible flowers.